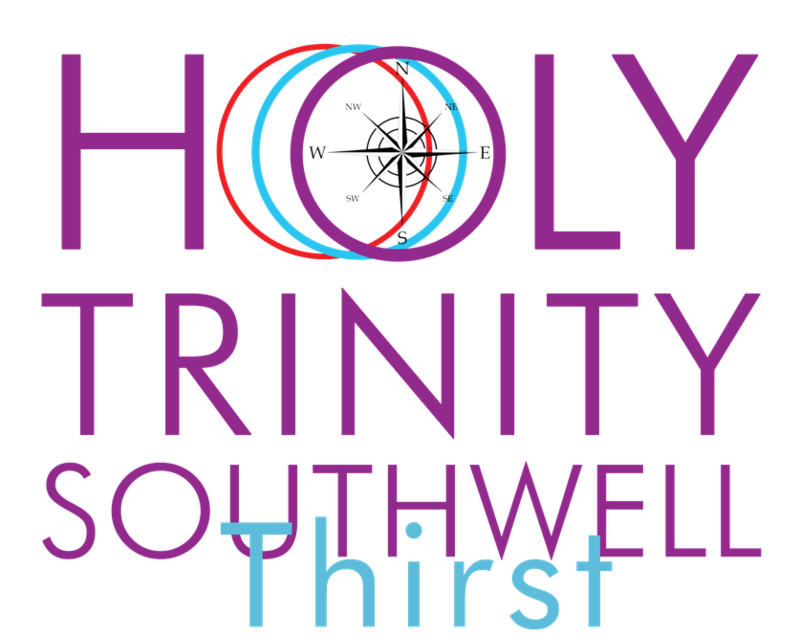 "Thirst" is part of our response to our vision of "Going Deeper with God", and runs monthly on 2nd Sunday of the month from 7pm-8pm. We spend time together waiting on God, meditating on scripture and silently praying. We are thirsting for God's presence and seeing where the Spirit will lead us. If you want to go Deeper with God then come and join us!